LOS ANGELES, Calif. – (October 29, 2018) – The Movember Foundation, the leading charity dedicated to changing the face of men’s health in the United States and around the world, announced today the launch of the 50 Million Men campaign. Men’s health is in crisis. Life expectancy of American men is 5 years less than women. To contribute to a transformative change in men’s health, we need to empower all American men with greater knowledge and resources to stay healthy, and take action early if they begin to experience mental or physical ill health. Closing this gap will lead to healthier men, families and communities. Set to debut in early 2019, Movember Foundation is tackling this challenge through an unprecedented set of digital health products and health promotion initiatives aimed at ensuring that 50 million American men live happier, healthier lives over the next five years. Cost-free, these digital resources, programs and campaigns prioritize prevention, early intervention and the empowerment of men to better self-manage their health with support from families, peers and communities. They will include online training programs, health trackers, and promotional tools in prostate cancer, testicular cancer, and mental health and suicide prevention. For more specifics, please go our media room. 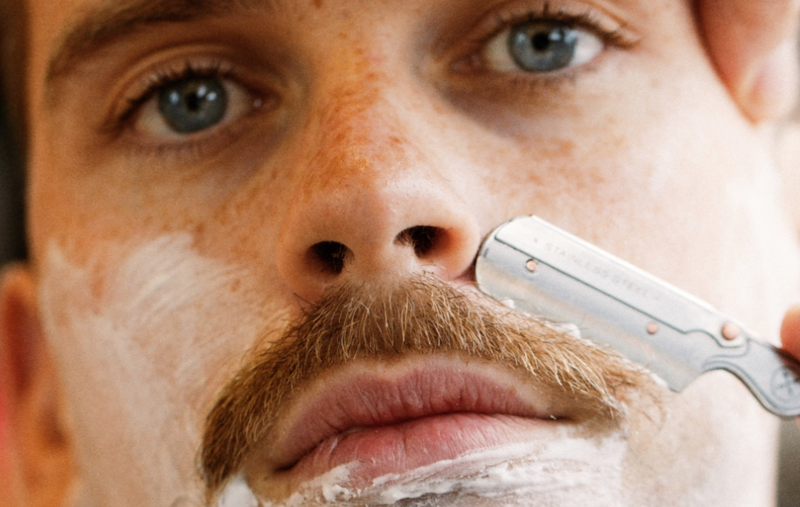 Since 2004, the Movember Foundation has invested over 200 USD million in over 150 research projects in the U.S. and internationally to develop new approaches in men’s health.